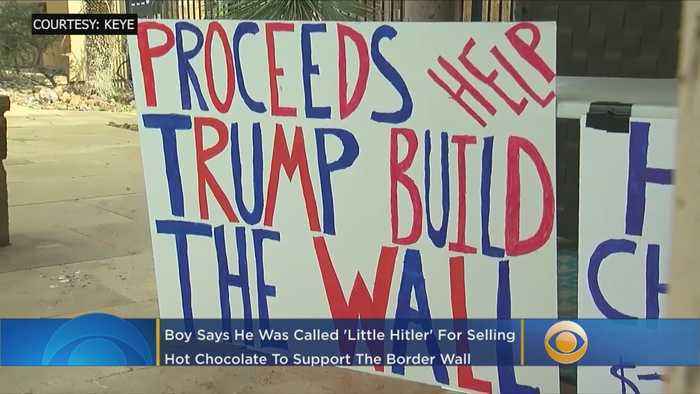 A 7-year-old Texas boy who started a hot chocolate stand to raise money for President Donald Trump’s proposed border wall is facing a backlash, with one man calling him “little Hitler.” Gilma Avalos reports. 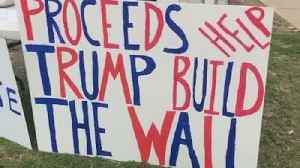 This little boy is selling hot chocolate to help raise money to build Trump’s wall. 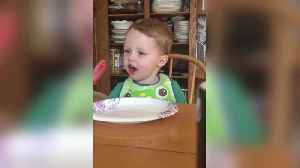 For $2 a cup, this kid is hoping to make a difference. 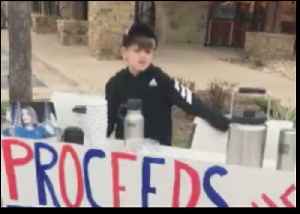 Benton Stevens, a 7-year-old in Austin, Texas, set up a hot chocolate stand to help raise funds for President Trump's border wall. 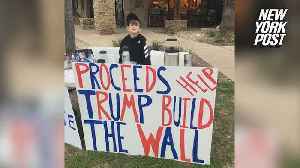 A boy in Austin, Texas, set up a hot chocolate stand on Saturday, February 16, to raise money for President Donald Trump’s wall along the US-Mexico border. 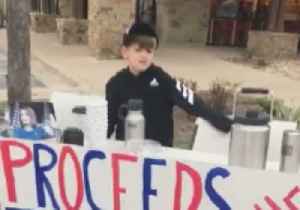 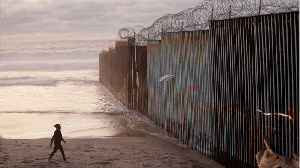 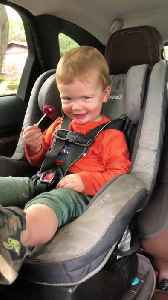 Shane Stevens shared a video on Facebook of..
A boy in Austin, Texas, set up a hot chocolate stand on Saturday, February 16, to raise money for President Donald Trump’s wall along the US-Mexico border.Shane Stevens shared a video on Facebook..